I’ve been working for Alps2Alps transfers for so long now that you could probably call me a veteran on the mountain roads – as I myself do. Not that I’m some born and bred hotshot, but it’s the kind of learning curve you only get to grips with by practicing all day every day and learning from the trials and errors of others. 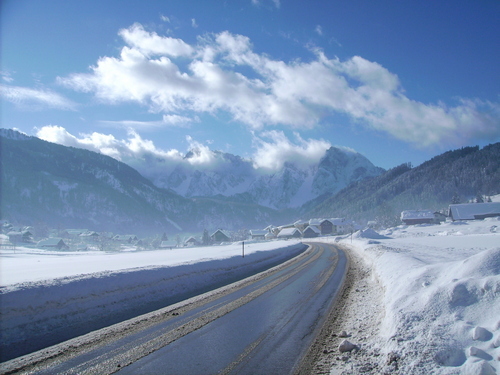 That’s why I decided to write this entry – to offer a few of my own personal tips for anyone thinking of taking to the roads in and around the French Alps this year. Car hire can be an amazing thing and open up your holiday like nothing else, but it demands serious care and attention to make sure it doesn’t end up being the thing that ultimately ruins your holiday outright. Yeah it’s hard to believe from time to time, but the weather forecast in the French Alps is usually pretty accurate. Or in other words, if they tell you there will or even might be a bad snowstorm on the horizon, don’t toy with fate and head out anyway. I promise you it’s not worth the risk. France has some of the best motorways in the world and in the French Alps these will always be the fastest, safest and most fluid out there. Also the best to get spotted if you break down. Sure the winding back-roads can be pretty, but they’re also a million times more treacherous. Never, ever, under any circumstances…ever…head out of a town or resort in the car without enough supplies to last a day or two if things take a turn for the worst. This isn’t hard to do, just load up on warm clothes or blankets, plenty of water, chocolate bars and other snacks on a ‘just in case’ basis. You might not need them, but they could save your life if you do. 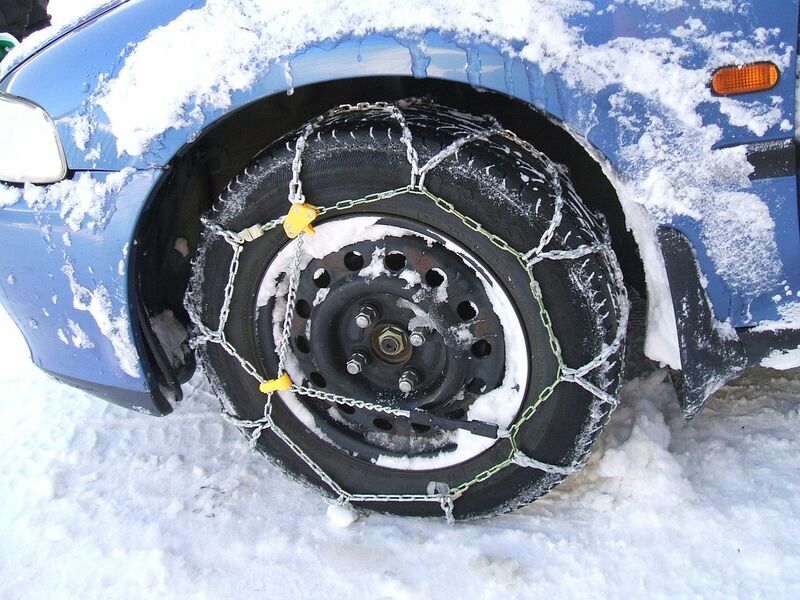 Don’t ignore the importance of snow chains for your tyres either. They’re essential in some places and banned from use in others, but you should assume that if they are permitted, then they are 100% mandatory. They’re a pain to get on and off, but it’s more than worth it. 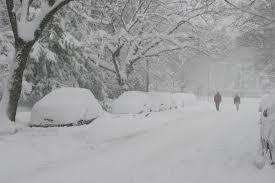 When the weather moves in, even creeping forward at snail’s pace can be risky. Take my advice and learn when to say ‘no’ and stop until things clear up – which usually means the first minute you think things are looking a bit hairy. Last up, I never go anywhere without a good few people knowing where I am going, what time I should be there, when I should be back and any stop-offs I plan to make along the way. This means that if you don’t end up where you should be and your mobile phone craps-out on you, someone back in civilisation will know to raise the alarm and where to look for you.